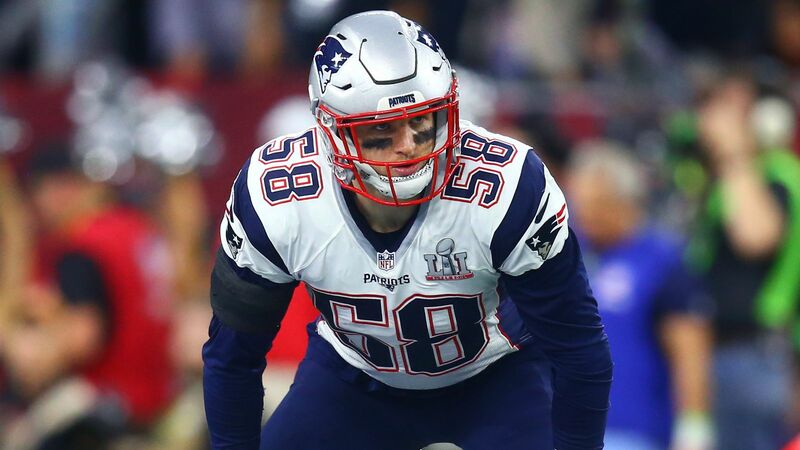 Patriots linebacker Shea McClellin returned to practice on Wednesday for the first time since being placed on injured reserve September 4, according to ESPN's Mike Reiss. Though he's eligible to practice now once again, he won't be able to play in a game until November 12 against the Broncos. McClellin has yet to be removed from IR, meaning that he doesn't yet count against New England's 53-man roster limit (along with the five other players on the list). 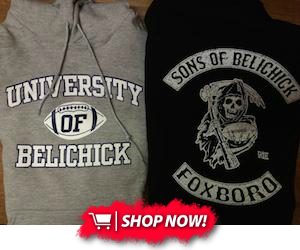 The team can bring two of those six: McClellin is presumed to be one, meaning the Pats will have to make a decision between wideout Malcolm Mitchell and defensive tackle Vincent Valentine when they're both eligible to come back in a few weeks. As for McClellin, he'll have to be officially removed from IR before the Broncos game if he hopes to be eligible to play. With depth issues for the Pats along both the defensive line and linebacker corps, Mcclellan's return couldn't come at a better time. One of the team's primary coverage linebackers down the stretch last season, he can provide help at outside linebacker and as a pass-rushing defensive end if need be.